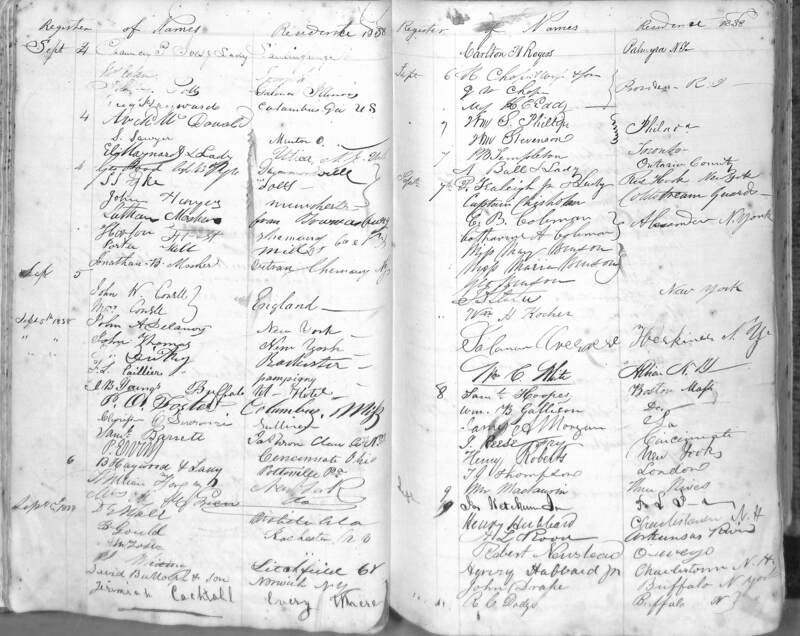 Image of the signed register page for Thompson, JG. I was pleasantly surprised how informative that museum is and all for the price of 5$ I certainly enjoyed this museum. I wish all history museums were like this one.